The next generation of consoles is knocking our doors (not literally) to take away all our money and blow us away from its visual advancement over its forefathers. E3 2019 is right around the corner as everyone is gearing up for Microsoft's big press conference and the reveal of the multiple new consoles, it's not surprising to hear another one of those rumour mills about either related to the next PlayStation console (PS5) or Xbox. The latest leak comes from a poster on Pastebin, who is a supposedly a European developer working on an unannounced PS5 launch title. This anonymous person seemingly also claims to have some inside knowledge about PS5 as well as the launch titles that will be making its way on the shelves along with the consoles, one of them being the recently teased Horizon Zero Dawn 2. Now we don't know if any of this is true or not but let's just go through all the information we just got. 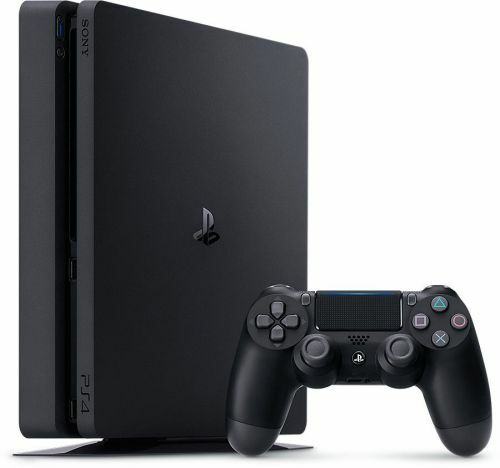 Apparently, PS5 will cost $500 which is exactly $100 more than the one of PS4 at launch. Such a price tag shouldn't really be surprising, seeing the advancement in technology these days and the enormous amount of money people spend on building gaming PCs these days. All of the above information is not surprising, and more importantly very obvious to assume and post online by anyone. In other words, they are most probably fake. Needless, the PS5 is actually not very far from release. Fall 2020 seems to be the safest bet and if that's actually the case then we may hear about Sony's next console by late 2019 or early 2020.